Excellent opportunity to own a lakefront property in the gated, golf community of Loch Lomond in Miami Lakes. 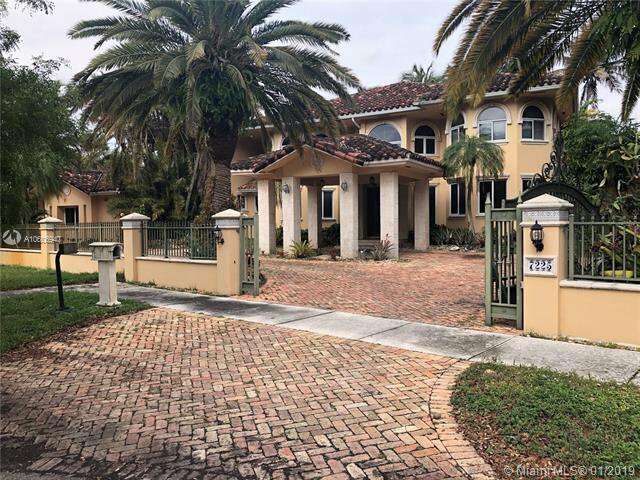 Located on a cul-de-sac, this home offers 6 bedrooms, 5.5 baths and over 6000 SF of living area. Enjoy sunsets by the pool and large covered terrace or entertain guests by the summer kitchen. The home features a two-car garage, car port and plenty additional parking for the avid car collector. Listing courtesy of Compass Florida, LLC. Selling Office: Keller Williams Coral Gables - Coconut Grove.